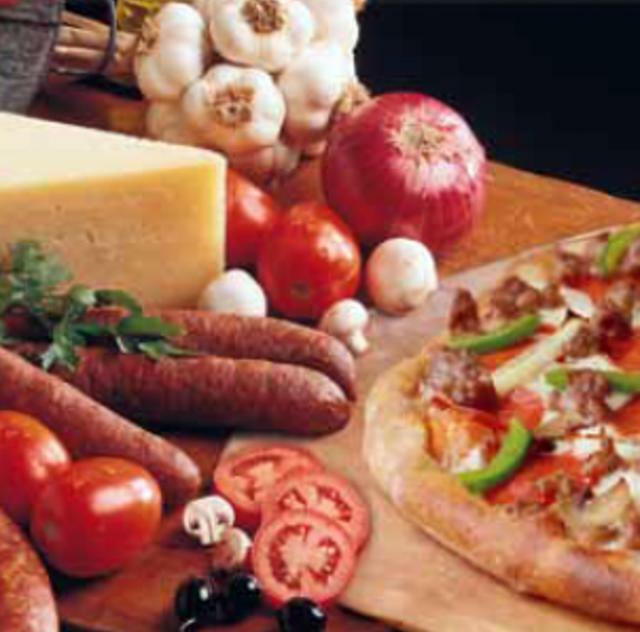 The magic of Roma Pizza Shop is our use of fresh ingredients and spices that keep our customers coming back for more. Every dish we prepare is made to order, and is baked with care and quality with its own distinctive flavor and aroma. We use fresh spices and herbs for each individual dish and blend our own unique taste of spices and herbs that makes Roma pizza one of a kind.